211 Bernard: Recap: Graphic Novel Book Club features "Hot Dog Taste Test"! 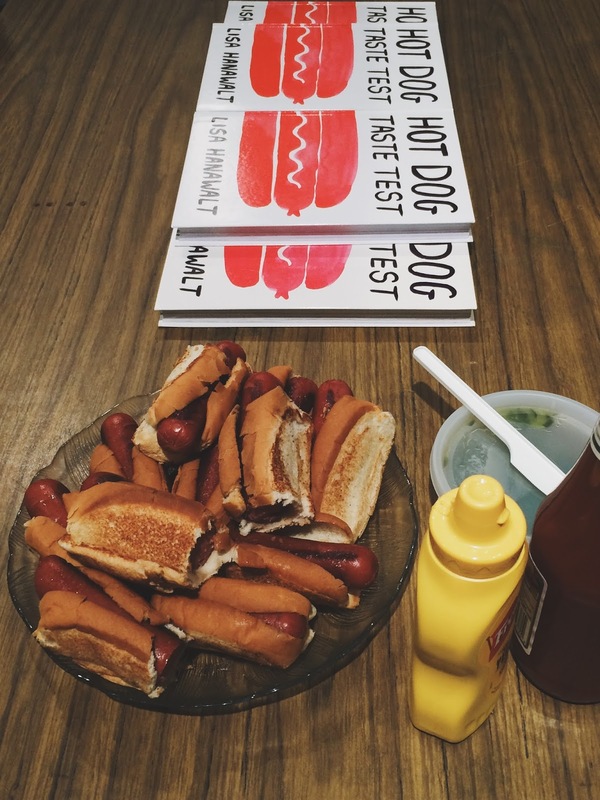 Recap: Graphic Novel Book Club features "Hot Dog Taste Test"! Each month we host a Graphic Novel Book Club meeting, open to all, during which we hang out and informally to discuss a featured graphic novel. 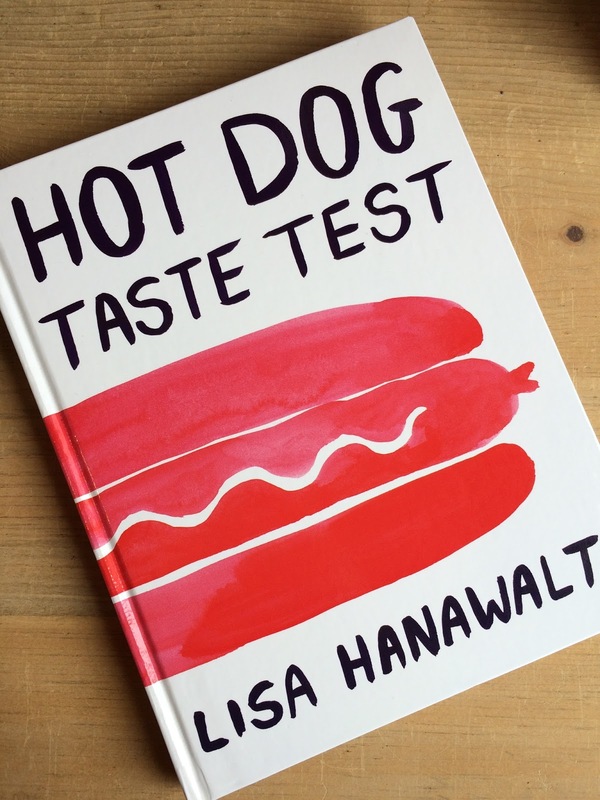 This past Wednesday, Lisa Hanawalt’s Hot Dog Taste Test was at the heart of our discussion! We also dug into some hot dogs for a little taste test of our own. In short, an unconventional choice of "graphic novel" made for a great turnout and some excellent talking points. Our pick for August is The Spectators by Victor Hussenot. We will be meeting at Librairie Drawn & Quarterly (as always) on August 17th at 7:00 pm! The Spectators unfolds as a poetic and philosophical introspection on the nature of man. In short, there will be many, many things to talk about. We offer you a 20% discount on The Spectators from now until the meeting date!